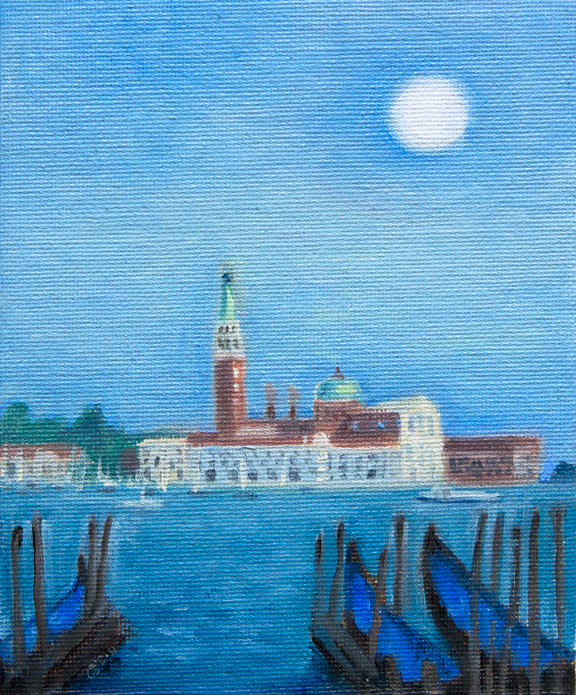 A giclee print from the original 5" x 6" oil painting on canvas panel. The image is approximately 5" x 6" on an 8 1/2" 11" (apprx.) archival sheet of heavy weight watercolor paper.